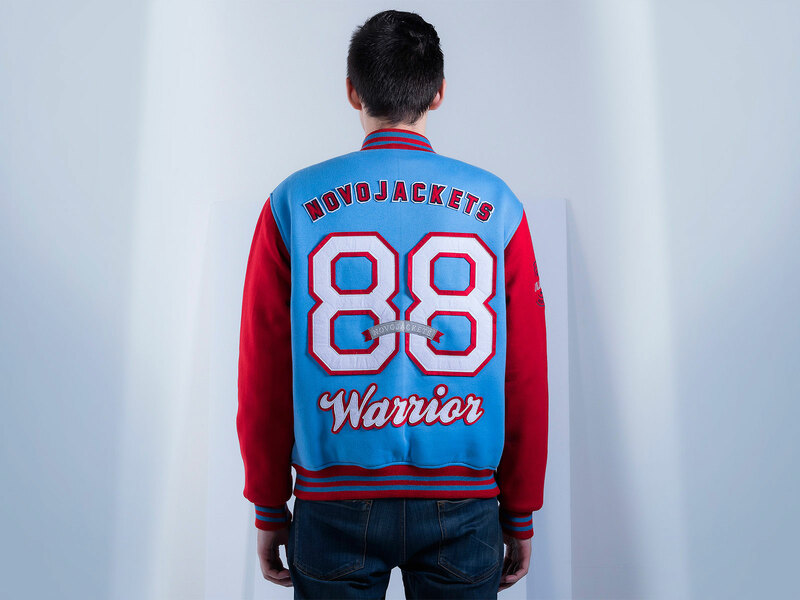 Custom varsity jacket cotton fleece needs no introduction at all. Years and years, and it still remains a fan favourite among teenagers, men, women, school goers, college students, almost everyone. But we have put our humble spin on the traditional custom varsity letterman jacket cotton fleece, by making it ten times more comfortable with our go-to fabric: cotton fleece. 100% elegant and comfortable, it is designed to last through thick and thin. 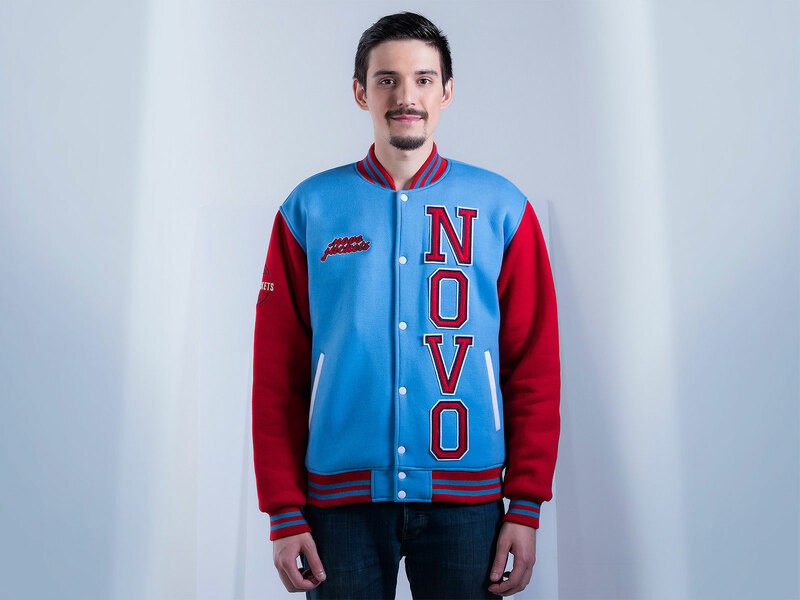 Don’t just buy our original design if you don’t want to, go ahead and out your own spin on this custom varsity jacket cotton fleece by customizing it, adding your own designs, felt patches, logos and deciding on a colour from our fourteen different shades available. We use top-notch cotton fleece, which is why the jacket is warm, cozy and lightweight. A fluffy and distinctive softness is what sets our 330 gsm cotton fleece blended with polyester is more durable, top quality and comfortable. Here, the knit is done with premium and custom woven polyester acrylic fiber and a 1×1 knit rib, making the jacket is firm, and does not stain easily or sag, no matter how much you use it or wash it. If you are looking for something sleek and classy, then we suggest the simple and yet extremely durable YKK zipper, a trusted name. But if you want to customize your jacket down to the last details, you can opt for coloured metal buttons. Dacron fibers fillers have been used to provide a thick lining inside the jacket, and it has been sewn in place using high quality laser. While the fabric remains lightweight, the dacron gives it an extra layer of padding. 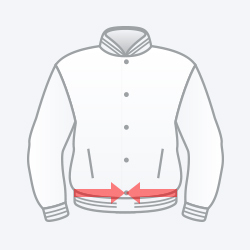 Let your cotton fleece varsity jacket be the blank canvas on which you let your creativity show. 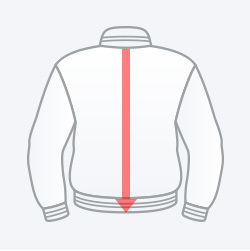 We firmly believe that every jacket is unique, and that is why we make sure that all of our customers have 100% control over how their jackets look. This means that not only do you get to buy the original design that we showcase, but you also have the full advantage to change its colours, style and so on. 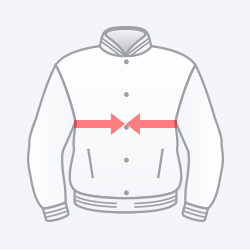 Simply use our online “Jacket Builder” option. Simply choose all of your specifications and upload the final style that you want. 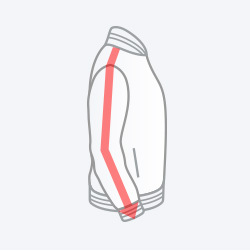 Now all you have to do is patiently sit back down for your very own unique hoodie jacket to be shipped to your doorsteps.